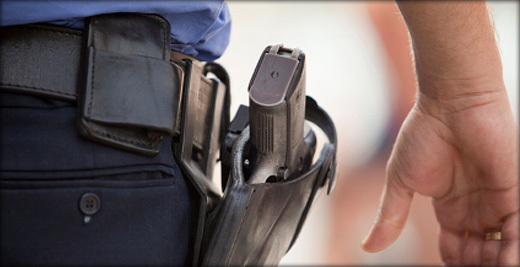 We have personnel who are trained in defensive driving, special weapons, operations, tactics and hostage negotiations. These services are available around the clock throughout the tri-state and Las Vegas area. 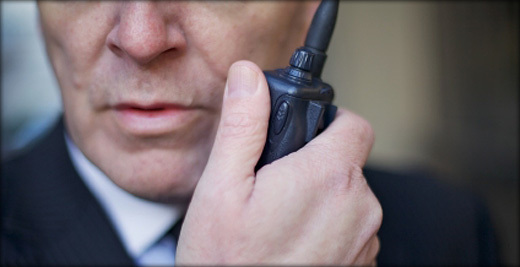 Welcome to The Gold Shield Group, offering you a host of security services including executive protection, investigations, security management and technical surveillance countermeasures (TSCM). The expert team at Gold Shield consists of present and former Law Enforcement Specialists, Detectives, Investigators and former Military Intelligence Specialists. The Board of Directors alone represents hundreds of years of law enforcement experience. After 9/11 how long was it before you felt safe flying a commercial aircraft? How long was it before you felt safe within a government facility? It took awhile to give the entire population a comfort feeling and this was done only through change to the system. Recently The Gold Shield Group was featured in an article on danspapers.com. Read about the author's encounter whth Ron Lawson and Mark Slovensky of The Gold Shield Group at the 13th annual Hamptons International Film Festival.